Get A Free Green Tea Detox Face Scrub! 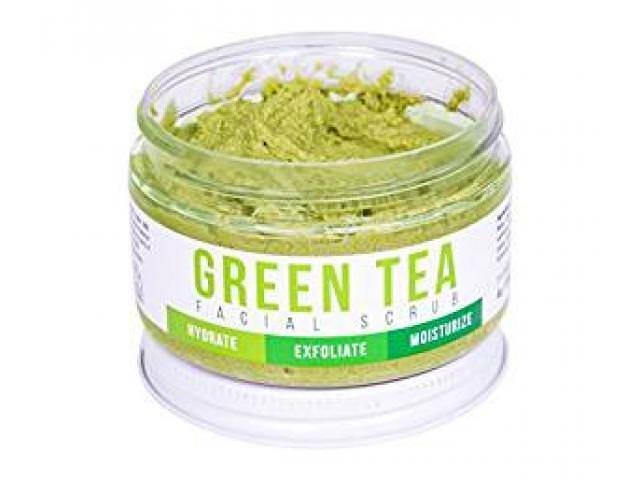 This 75% Organic Green Tea Facial Scrub controls oil, exfoliates, deeply purifies and reduces the look of pores. 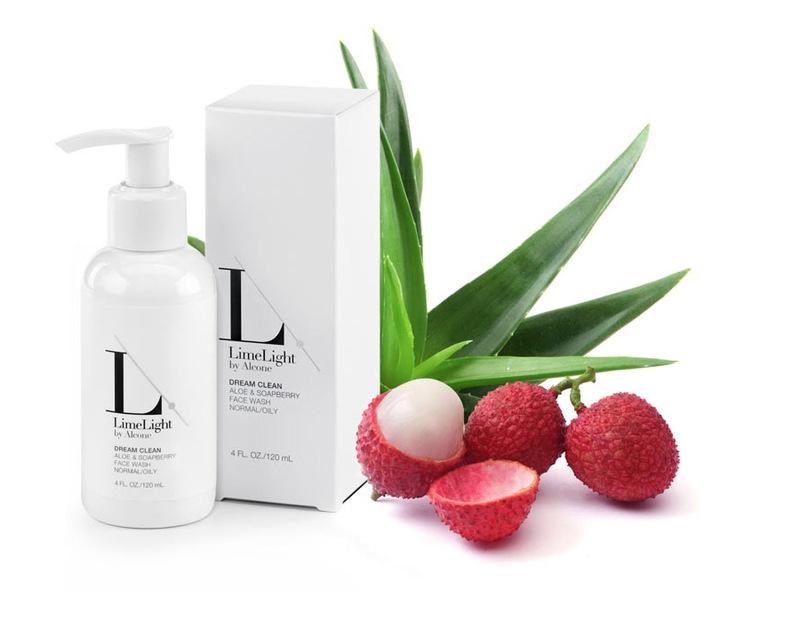 Its’ ultra healthy bioactive compounds actively work to flush out toxins from the skin while leaving your skin soft and supple. What makes this scrub unique? Our 3 main ingredients are Matcha Green Tea, Lemon Grass and SUGAR! Basically, this is your new skincare bestie. Get A Free Green Tea Detox Face Scrub! was posted on July 19, 2018. FreebieSelect doesn’t claim to own or represent any of the trade names, products or trademarks associated with any of the freebies posted! Sign up to our email newsletter to get all the freebies!